George Clooney’s forecast was right on the money: the Oscars this year were Made in France. In a pre-ceremony interview, the Descendants actor mysteriously let slip that he’ll probably go home empty-handed and it turned out to be true. With the predictable raiding of the top-awards shelf by the Jean Dujardin and Michel Hazanavicius dream team (for Best Actor, and Best Director and Best Film respectively), France figured highly on the minds of Academy voters. Martin Scorsese’s Hugo Cabret, in which a young boy crosses paths with George Méliès, the genial French filmmaker, won awards in the technical categories. Final score: U.S. 5, France, 5 (The Artist represented France unofficially, since it’s technically an American-made movie). 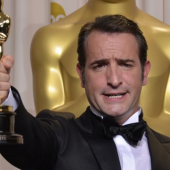 These Academy Awards mark the first time ever a (very) French actor, Jean Dujardin, takes home an award in the Best Actor category (Dujardin speaks with a very thick French accent). Last night’s telecast was a major nod to the past, and perhaps that’s how the Oscars should be: prim and proper (Cameron Diaz and J-Lo’s bootilicious moment notwithstanding), unsurprising and with its sights set firmly backward on Hollywood’s golden era: excruciating length, black and white montages and dance-and song numbers by the night host’s Billy Crystal (this was his ninth time holding forth from the dais). Chris Rock and the Cirque du Soleil were also part of the evening’s entertainment. The Kodak Theatre, where the awards took place, was rebaptized the Hollywood and Highland Center for this year’s ceremony. And yet, during his monologue Crystal quipped that it should’ve been called the Chapter 11 Theatre, a reference to Kodak’s recent financial troubles. They were some hysterically funny moments during the year-in-movies montage, in which Crystal inserted himself into scenes from most of the year’s major films—George Clooney planting a kiss on a bed-ridden Crystal’s lips in a scene stolen from The Descendants stole the show). Woody Allen got the award for best screenplay for Midnight in Paris. But the New York director did not show up, as per expectations. 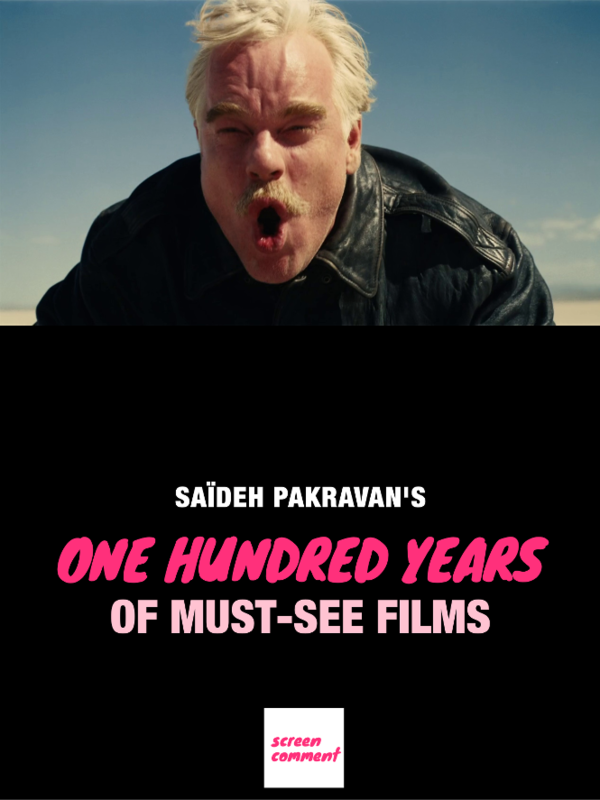 The last (and I believe only) time he’s ever shown up was in 2002 to present a montage of films shot in New York put together by director Nora Ephron. This was a year after the towers fell and Allen came specially to pay tribute to the city and invite filmmakers to come and shoot their movies in Manhattan. Aside all this pomp and circumstance, the lavishness of the girls’ outfits and the triumphant wins, my favorite moment last night actually happened outside the theater, and absurdly so. But I’m a fan of Sacha Baron Cohen’s akward-moment humor. He came up disguised as Dictator Aladdin, carrying the ashes of Kim Jong Il in an urn. When presenter Ryan Seacrest approached him for a soundbite, Cohen promptly spilled the ashes all over Seacrest’s tux– the E! News host did not seem in on the joke (which of course makes the entire clip LOL-worthy). At 82 Christopher Plummer (second gallery from top, at left) became the oldest actor ever to receive an Oscar. He won it for Best Supporting Actor for his role in Beginners, and got a standing ovation. Perhaps the biggest winner of the night are the Weinstein brothers, who have earned permanent membership to Hollywood’s hall of fame after a shaky start and the billion-dollar loss that led to the restructuring of their film studio in 2010. They were able to turn the tide with The King’s Speech, and have now been consecrated with the Artist. They are currently in negotiations with Netflix to distribute it for online viewing.